It might be a surprise to you (it was to me) to learn that unlike with organic food, there is no legislation governing organic beauty. A product can contain a teeny drop of just one organic ingredient and be labelled as “organic”. The Soil Association has launched a Campaign for Clarity as part of Organic Beauty Week (14 – 21 September) calling on brands to be clear and honest about the organic content in their products so consumers can make informed choices. I use organic skincare day in, day out, year-round. Why? Because I firmly believe they are better for my skin’s health and the planet. Leave out the unnecessary, potentially harmful ingredients and just give me the good stuff thank you. For organic food, the law stipulates all the conditions for growing, producing, manufacturing, marketing and labelling with annual inspections. With beauty products there is zilch – nothing is legally stated. Organic beauty is big business and a lot of companies are jumping on the bandwagon without necessarily being up to scratch. In my ideal world, skincare would be organic as standard, with the other companies having to jump through hoops to be be able to use all those not so great ingredients. 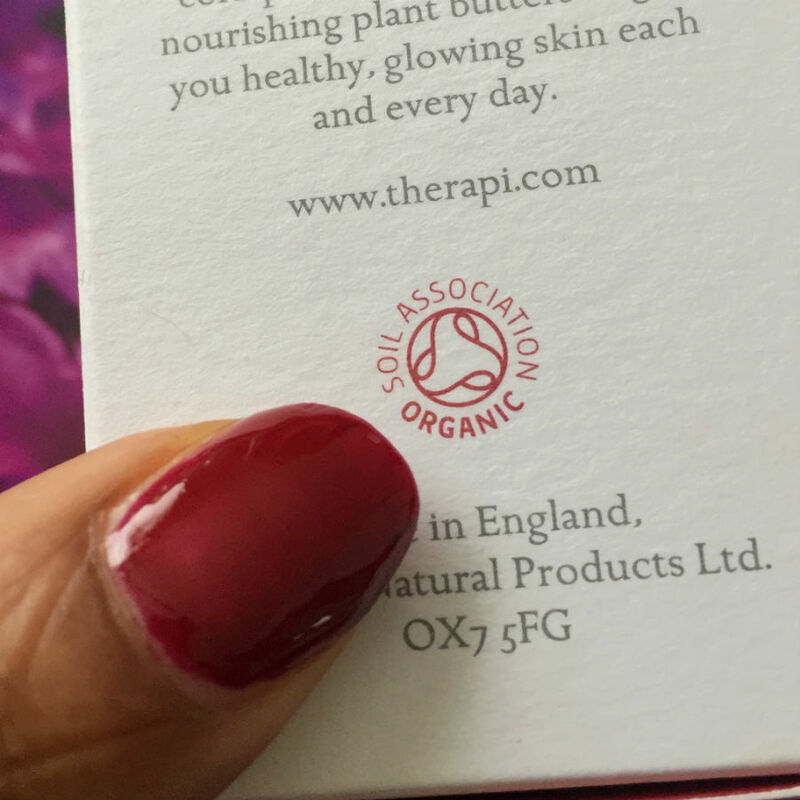 When you see the Soil Association symbol on a beauty product it means that you can trust that you’re buying a bonafide organic product that has undergone stringent testing to ensure it is what it claims to be. “Organic” can only be included in the product’s name if it contains at least 95% organic ingredients (excluding water). Products with 70-95% organic ingredients can be certified (though they can’t use organic in the product name) and must state the percentage of organic ingredients on the label. Any products with under 70% organic ingredients can’t achieve any certification. Additionally the ingredients have been ethically sourced. 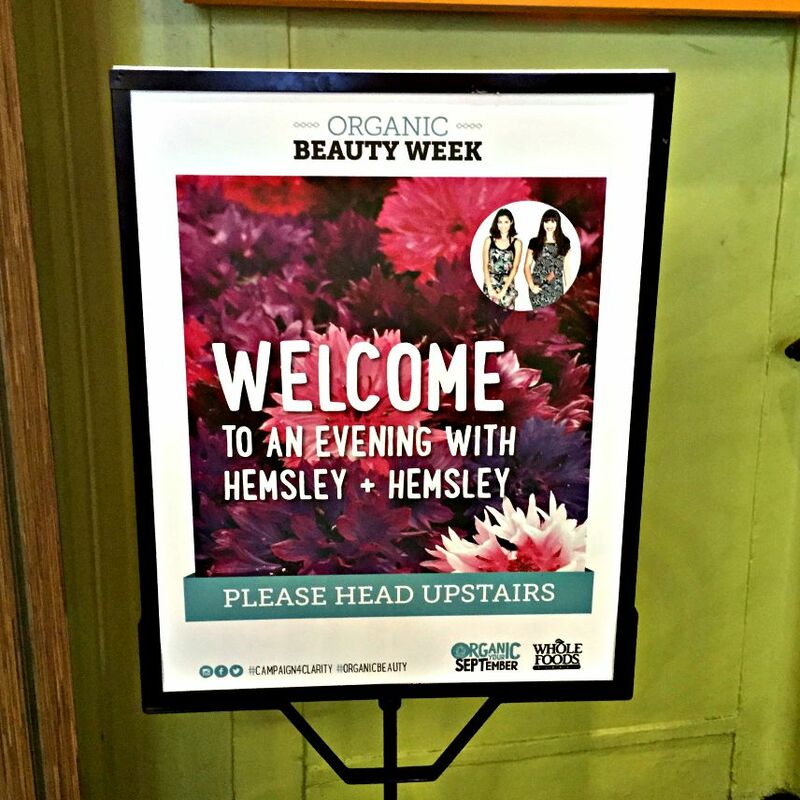 Healthy eating cookbook authors, Hemsley+Hemsley have been appointed as Organic Beauty Week ambassadors. This makes sense to me as I think food and beauty are inextricably linked. 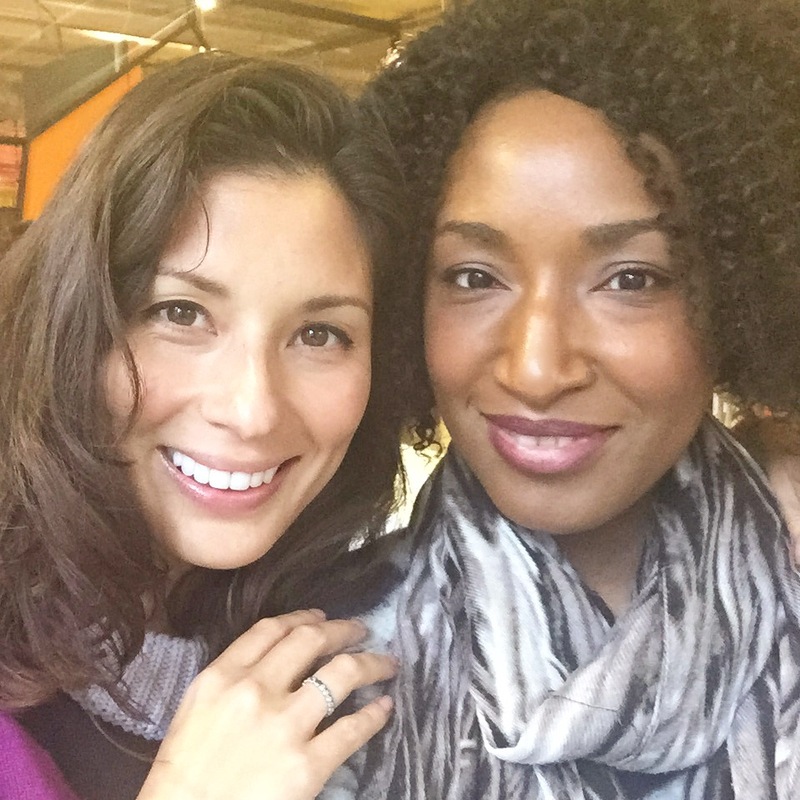 I had the chance to have a chat with Jasmine Hemsley at the recent Campaign for Clarity launch event at Wholefoods Kensington. 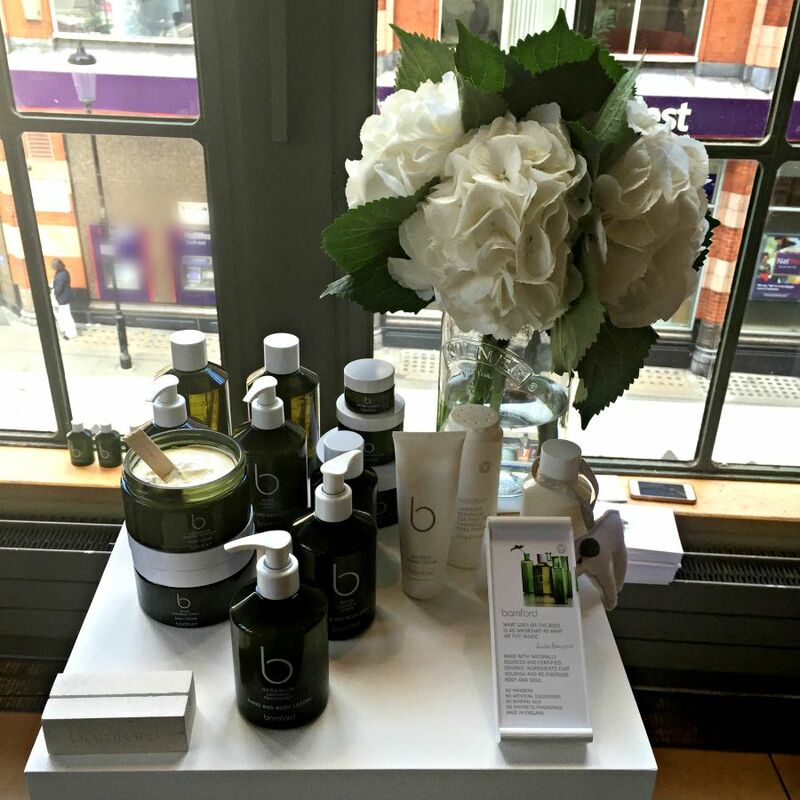 It was also great to meet some of the founders of beauty brands that have been certified organic by the Soil Association. I love the diversity of organic products now available to appeal to different audiences and tastes. I got a real sense of their passion and commitment to ingredient sourcing. They were all lovely so I wonder if there’s a section on loveliness in the accreditation process! I’m a fan of this bee product based range. Read more about how Therapi is creating a skincare buzz here and a review of the Rose Otto Ultra Radiance cream, one of my favourite products for making dry skin glow here. I’ve known of the range but have never actually tried any products which I must rectify soon. 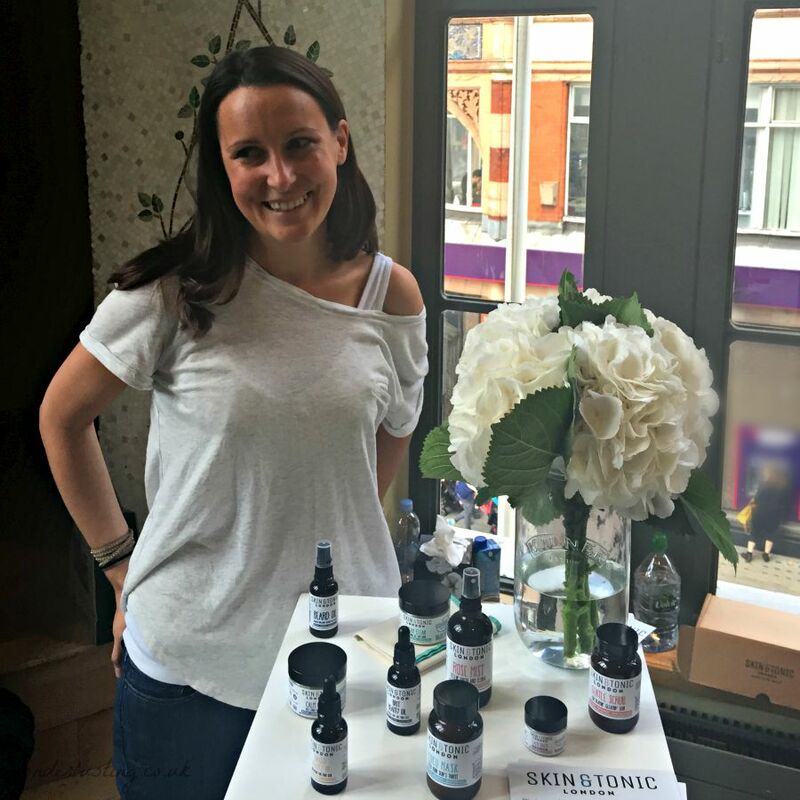 Established in the 90s, Spiezia were the first company to have Soil Association accreditation across 100% of their skincare range and were instrumental in the development of organic certification for beauty products. Their products are safe enough to eat – as demonstrated by Amanda eating some body scrub! The company has a holistic ethos and has established the Made for Life Foundation, offering spa treatments, makeovers and hugs to people diagnosed with cancer. I haven’t tried this range I but have spotted it in various stores including Content and Urban Outfitters. I was surprised to learn that it’s only a year old as it seems so established. The entire line consists of products containing seven ingredients or less. I like the look of Skin&Tonic’s modern, urban packaging and less is more approach. SKN-RG is a new range mainly aimed at the spa market. 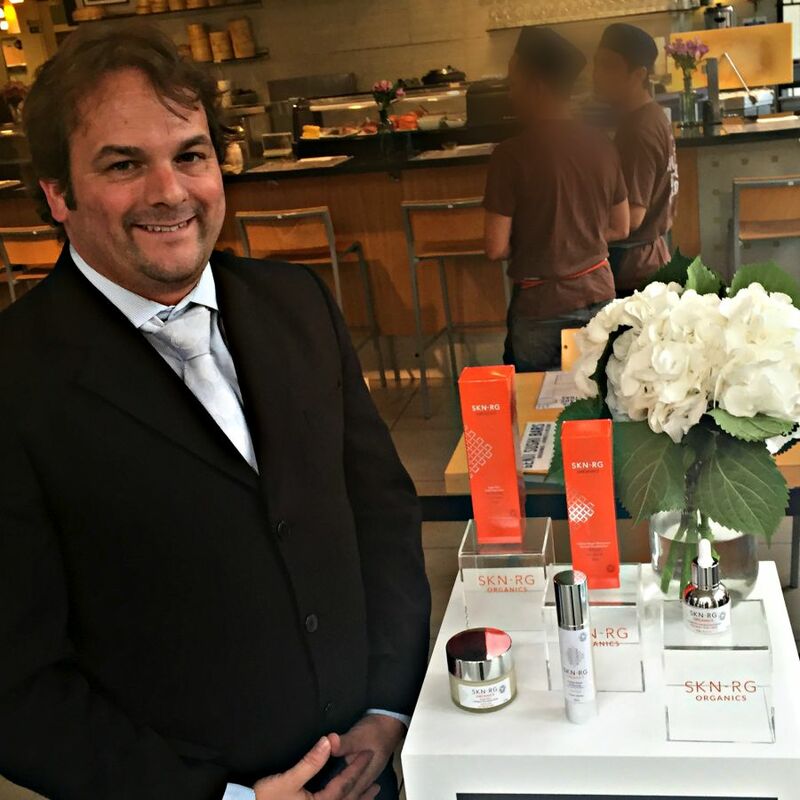 Robert and his wife, a spa therapist developed the range to be high performance with concentrated actives fusing high-tech science and organic, natural ingredients. 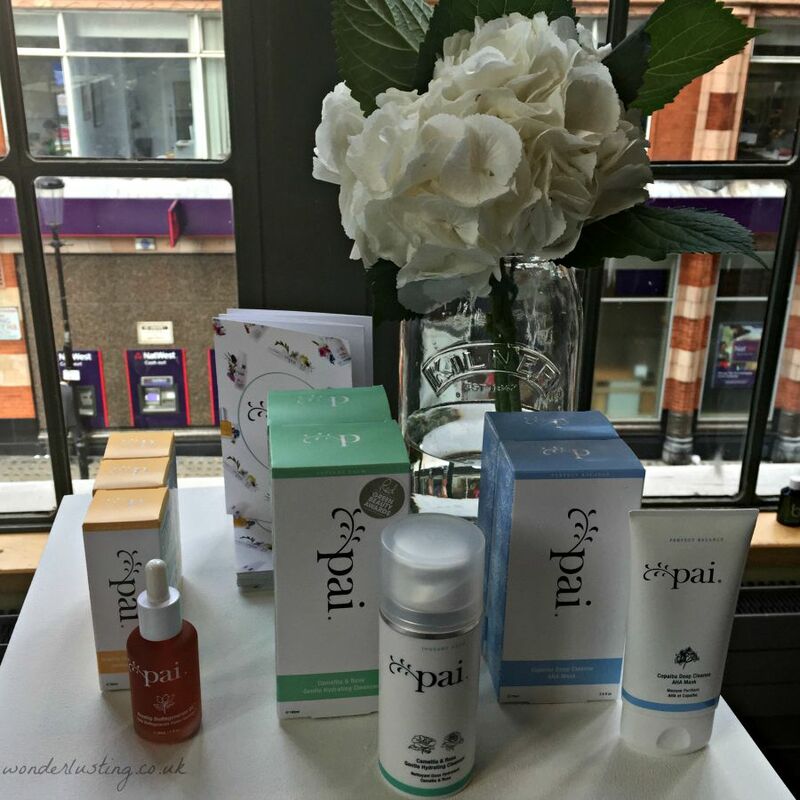 Pai is specially formulated to be suitable for sensitive and allergy-prone skin. You can read more here I especially love their product labelling including expiry dates. Pai’s Camelia and Rose Gentle cleanser is one of my faves and you can read about it here. The ecoluxe bath and body collection from Lady Bamford and the Daylesford organic estate. I’ve used the hand washes at posh hotels but haven’t really explored the range. 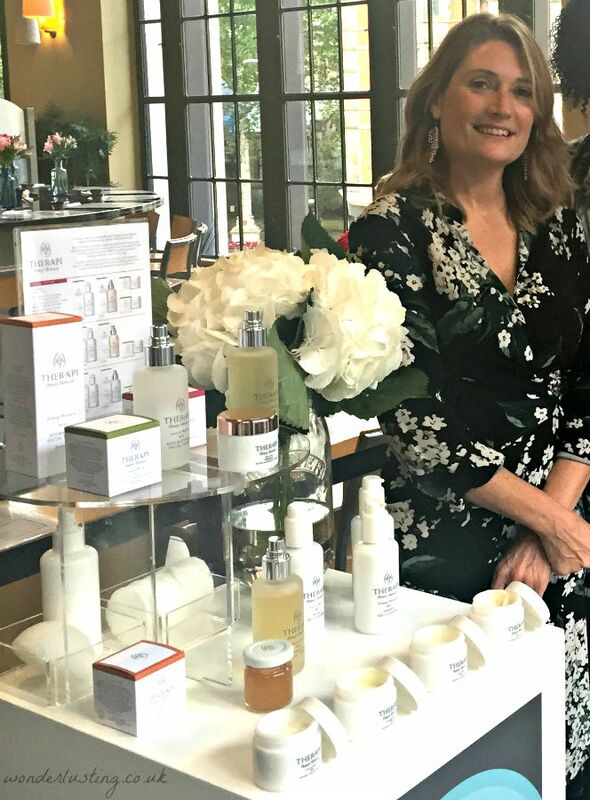 They’ve just launched a new skincare range that looks divine and you can now have Bamford Body spa treatments in the new Fortnum & Mason Beauty Hall. 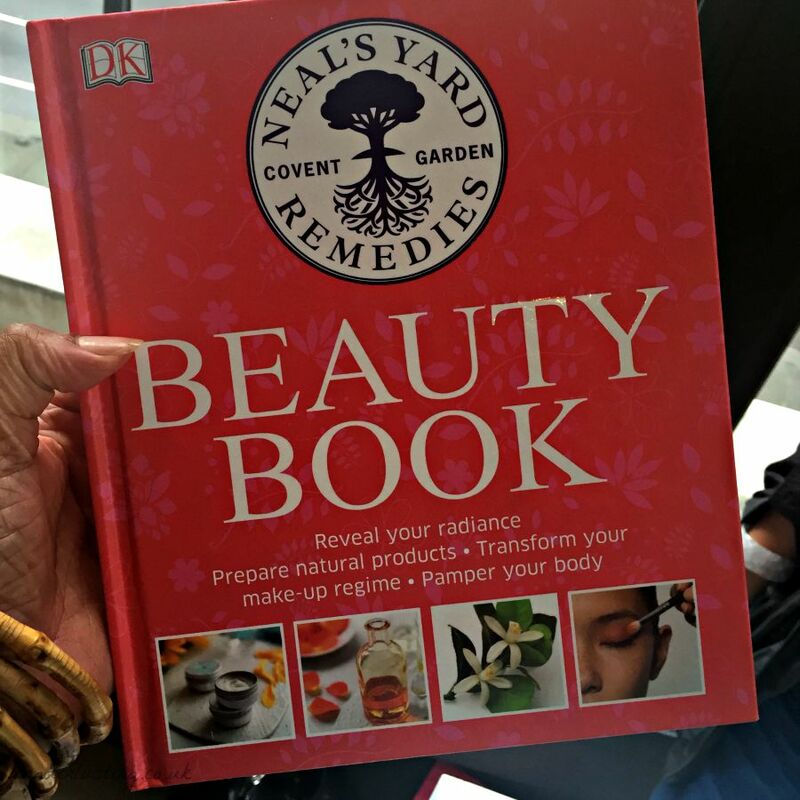 Established over 30 years ago, Neal’s Yard Remedies is one of the grande dames of organic skincare in the UK. It had somehow slipped off my radar though and I had no idea about all the health and wellbeing products they offer. I shall be popping in to the Covent Garden store to reacquaint myself. Natracare, known for their organic feminine hygiene products, have recently launched face wipes. Though convenenient, I’m not crazy about using wipes – they’re often full of alcohol and harsh preservetives which aggravate my skin. 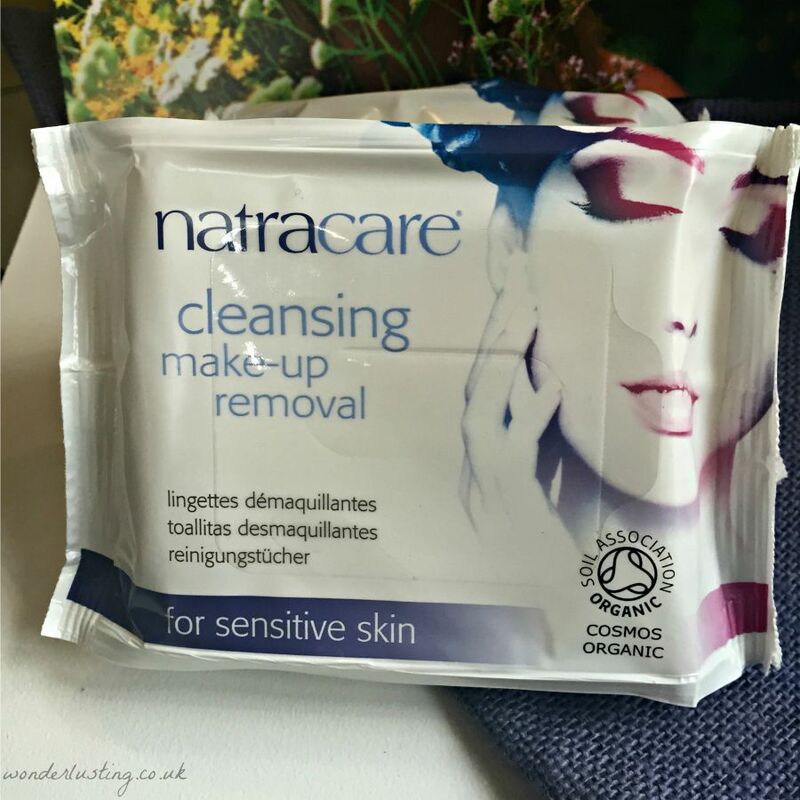 Natracare promise these are extremely gentle, made with organic ingredients and are the first face wipes in the world to be COSMOS certified. 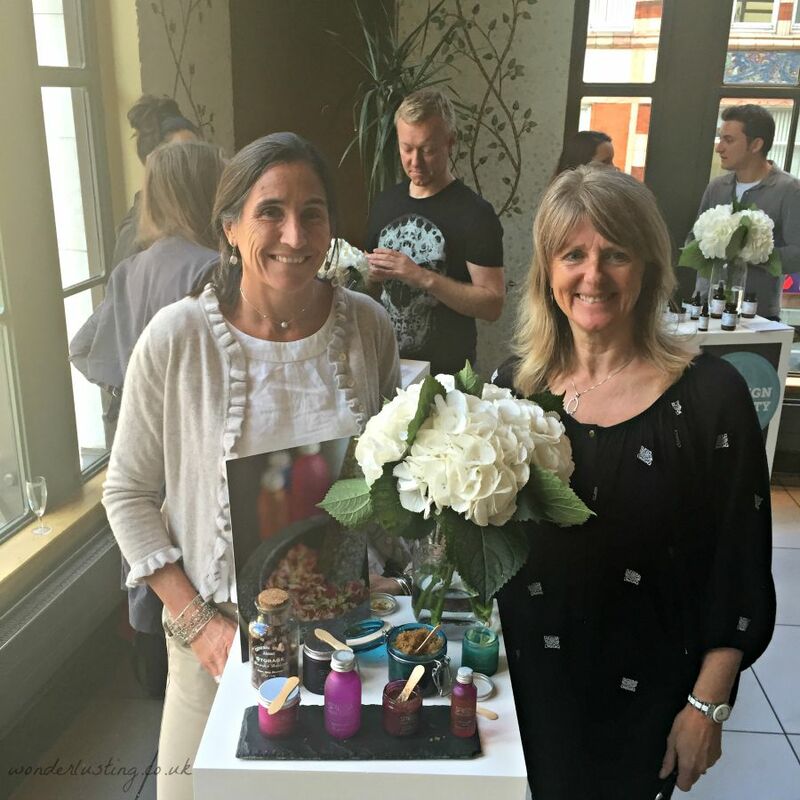 As a relative newbie to the world of organic and green beauty, it is so exciting to learn about all the amazing brands that are out there! I can’t wait to try some of these products. I love that there are so many options now!